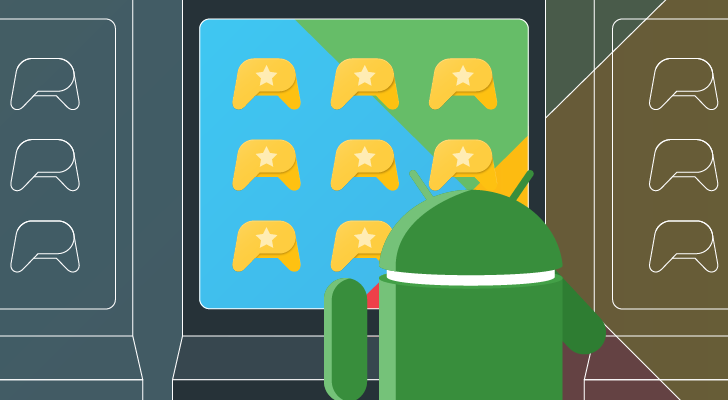 Games make up a good chunk of Android's software library, so it only makes sense that Google would have some developer documentation just for games. 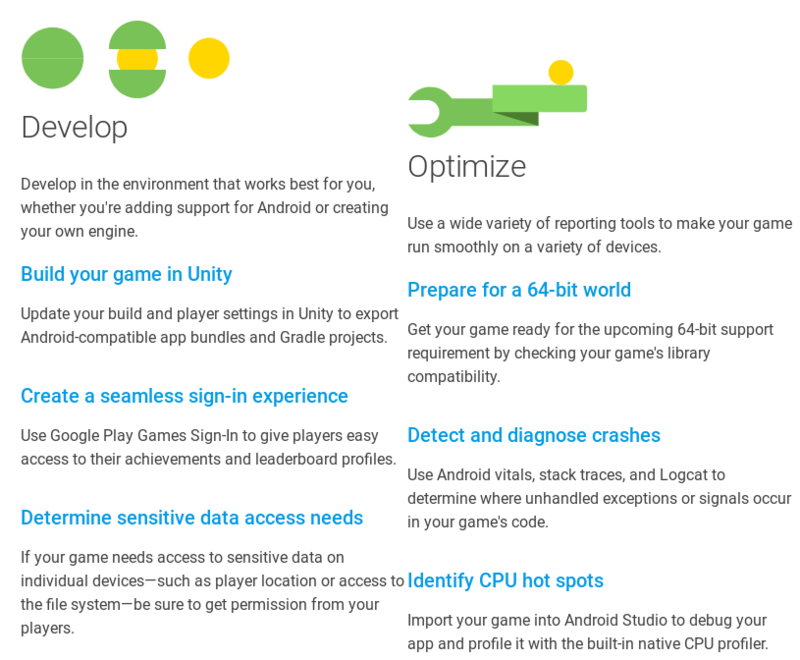 Ahead of the 2019 Game Developer Conference, which starts in just a few days, Google has created a new portal for topics related to making games on Android. The new site is located at developer.android.com/games, and contains links to important topics like seamless sign-in, Unity development, 64-bit support, offering per-registration, and more. Most of the information doesn't appear to be new, but it's all in one place now. Hopefully, the site proves useful to developers just getting started with Android game development. As GDC approaches, we might see even more content added.